Check out this site for info about nearly 500 events at California schools. Don't see your school listed? There's information about how to start a program at your school on the website as well. 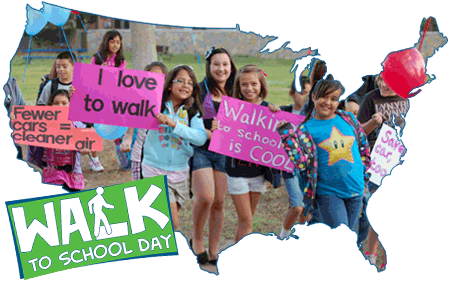 October 12 is Regional Walk Day!